The Stewart family is in California focusing on James' brother Malcolm. 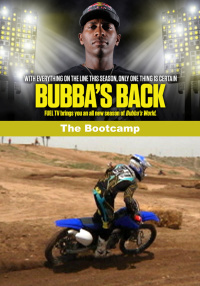 James Stewart finds himself alone in Florida and initiates bootcamp with trainer Aldon Baker. Aldon takes James to a new set of doctors for CT scans on his injured wrist. 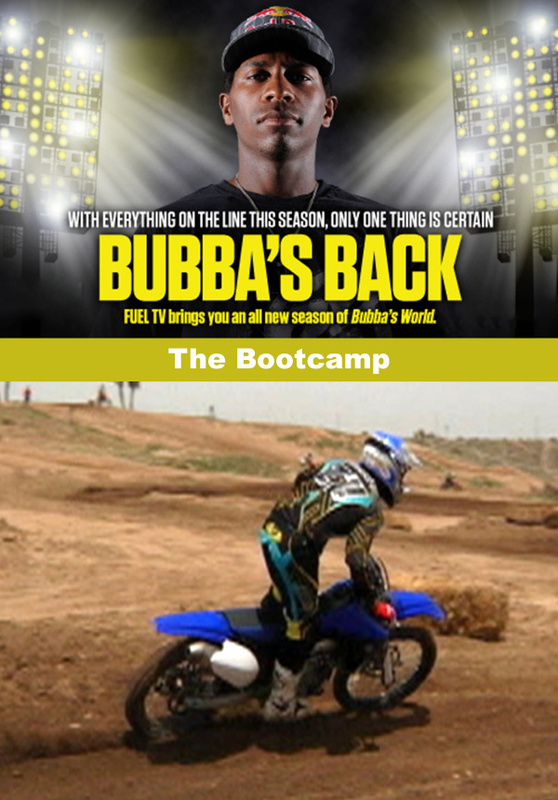 With the entire family now out in California with focus on little brother Macolm Stewart, James Stewart finds himself alone back home in Florida. So he heads up north to Tallahassee to begin bootcamp with his South African trainer, Aldon Baker. Its a grueling week of biking, swimming, running stairs, cardio, and drinking ugly, green shakes. But James wants to prepare and be ready to race when his wrist is fully healed. Meanwhile, Malcolm is getting an earful from Big James in California, pushing him hard to be a better rider if he wants to go pro like his older brother. 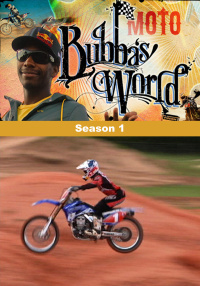 But maybe Malcolm just doesnt have the drive and determination James has. While up in Tallahassee, Aldon takes James to his own doctors to get some more X-rays and CT Scans to monitor his progress. The doctors do a thorough analysis of his wrist situation. Is James healing? When will he be able to race again?